With our love of coffee, we are constantly trying different brands sourced from around the world and we'll tell you what we think. 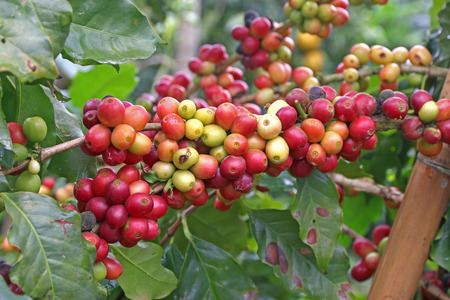 You may drink it everyday, but did you know these little known facts about coffee?. 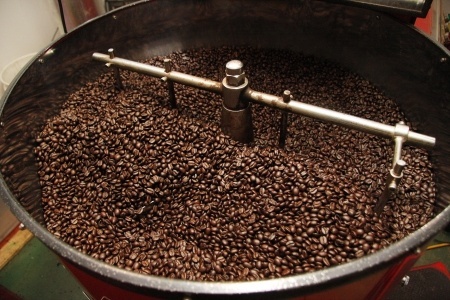 Blending, roasting, grinding and brewing coffee is an art. Look at our collection of the best techniques we've found. The Standards currently defined by the SCAA is that the green coffee beans shall have no Category 1 defects and 5 or less Category 2 defects. The SCAA has outlined consistent Coffee Cupping Standards. 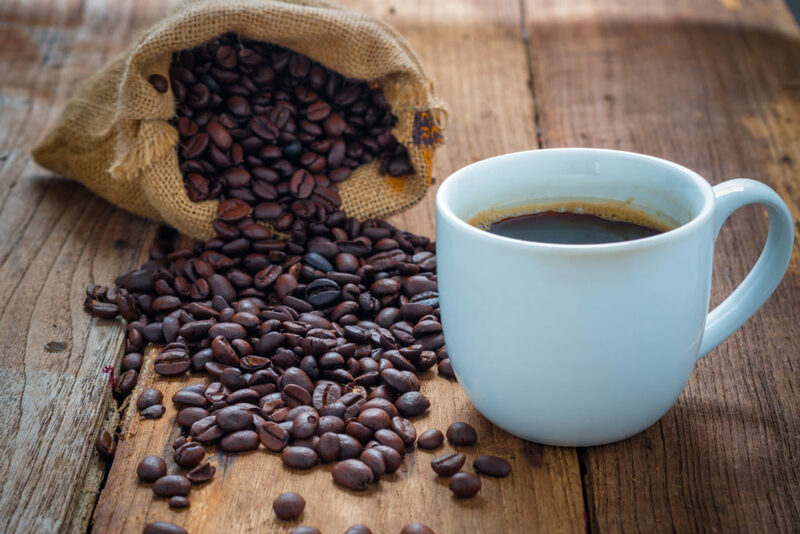 First, the ratio of coffee to water should be 8.25 grams whole coffee bean to 5.07 fluid ounces of water. 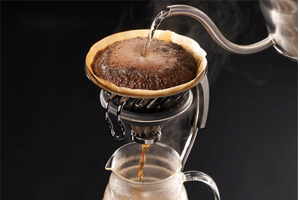 The brewing standards dCoffee shall exhibit a brew strength, measured in Total Dissolved Solids, of 11.5 to 13.5 grams per liter, corresponding to 1.15 to 1.35 "percent" on the SCAA Brewing Control Chart, resulting from a solubles extraction yield of 18 to 22 percent. TheBeanBuzz.com is a participant in the Amazon Services LLC Associates Program, an affiliate advertising program designed to provide a means for sites to earn advertising fees by advertising and linking to Amazon.com. Even though we may get compensated for product recommendations, we only recommend products that the staff strongly believes in! Want to Get The Buzz? 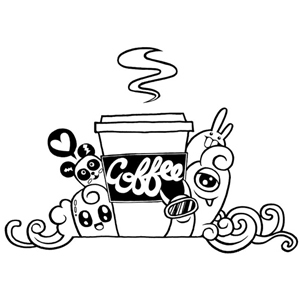 Get your coffee fix by subscribing to our deals and newsletter! 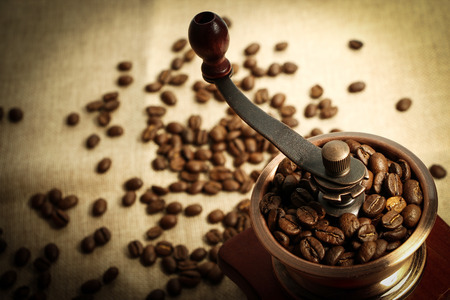 We will send you a monthly discounts on coffee and keep you up to date with the latest Bean Buzz.